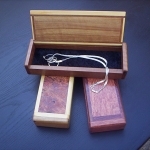 Need some ideas and inspiration for a thoughtful and quality gift? 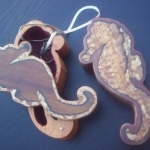 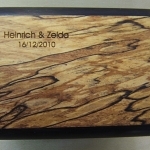 How about a personalised wooden gift? Here I compile a list of suggestions that come straight from my workshop. 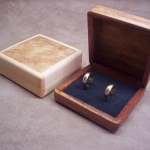 Please note that these items are all carefully handcrafted and tailored to the individual needs of the client. 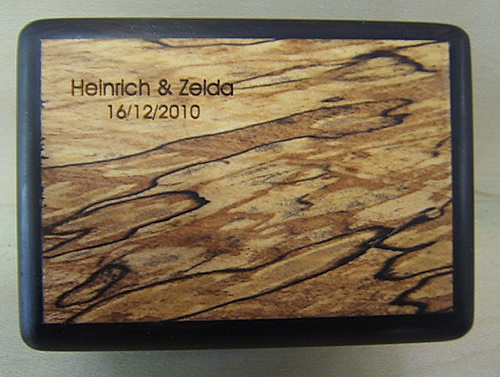 This makes for a gift that is truly personalised, one-of-a-kind and special. 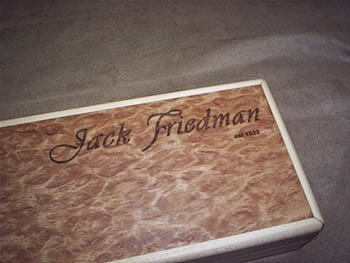 Please scroll down the page and click on a thumbnail image below for the zoomed up view. 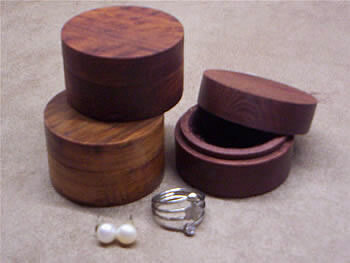 Gift suggestions for her. 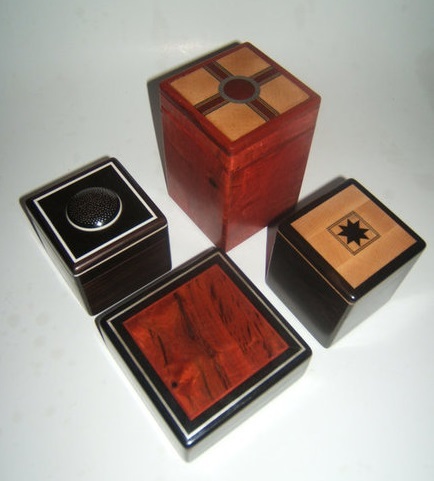 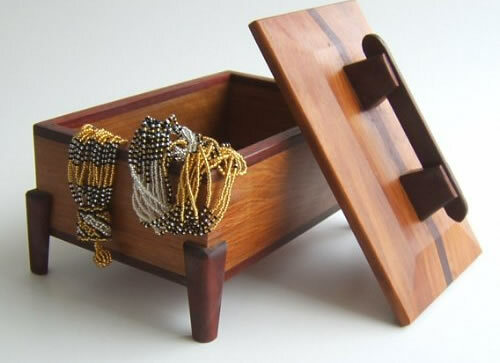 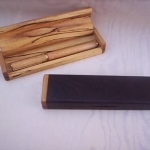 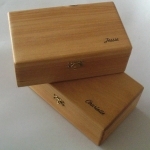 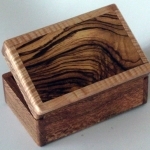 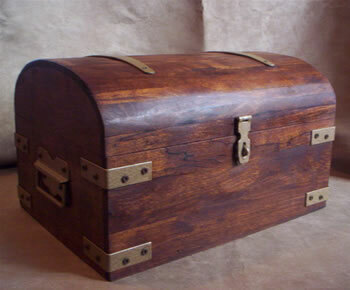 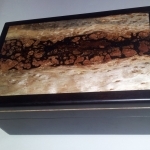 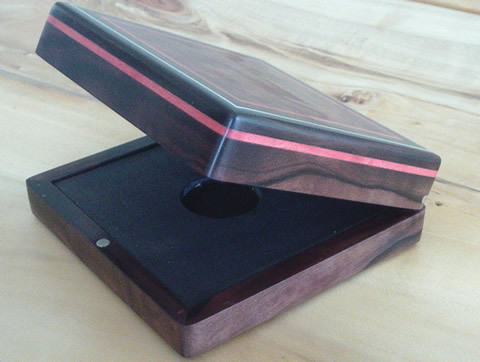 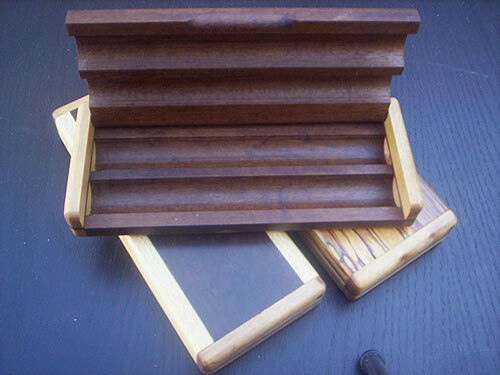 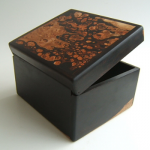 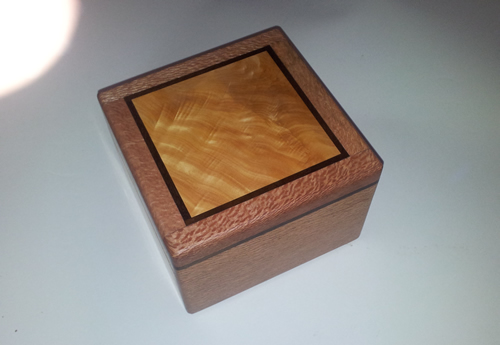 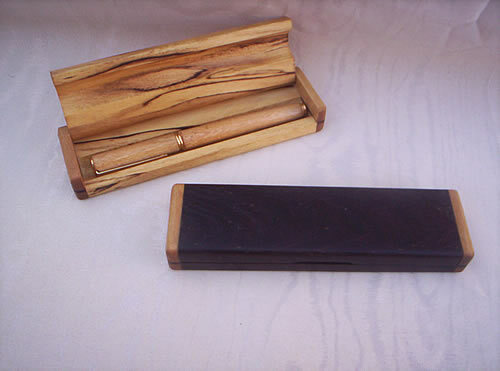 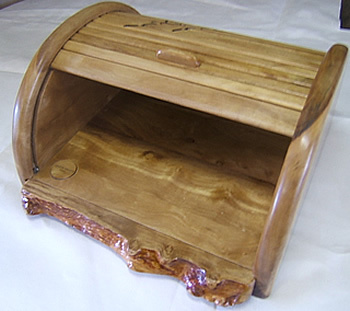 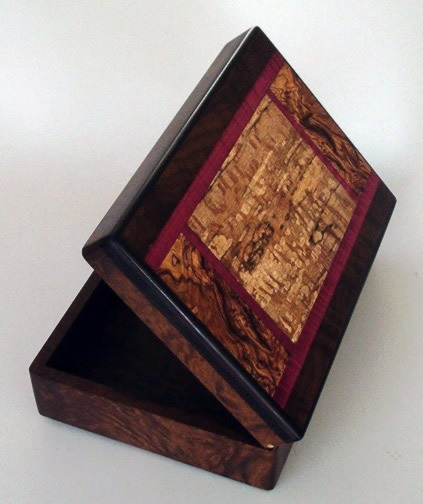 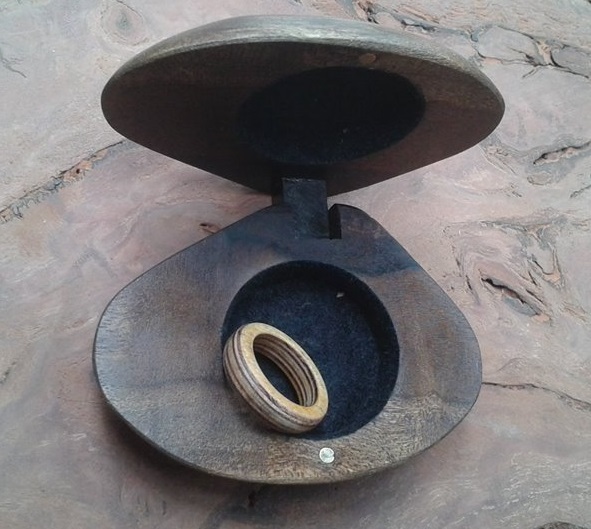 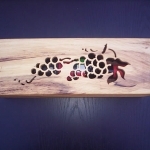 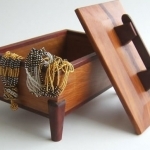 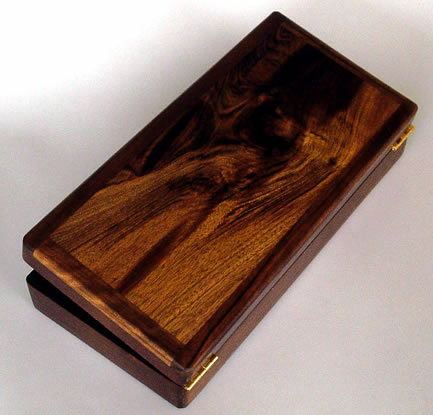 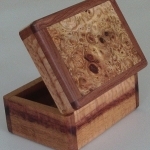 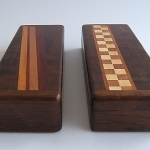 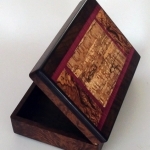 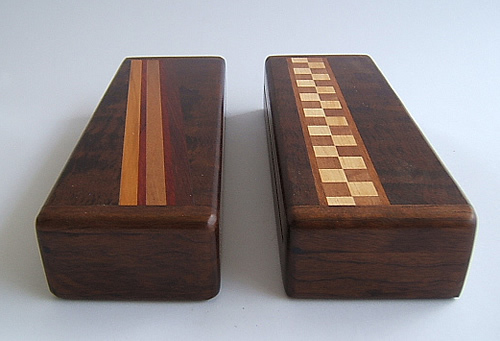 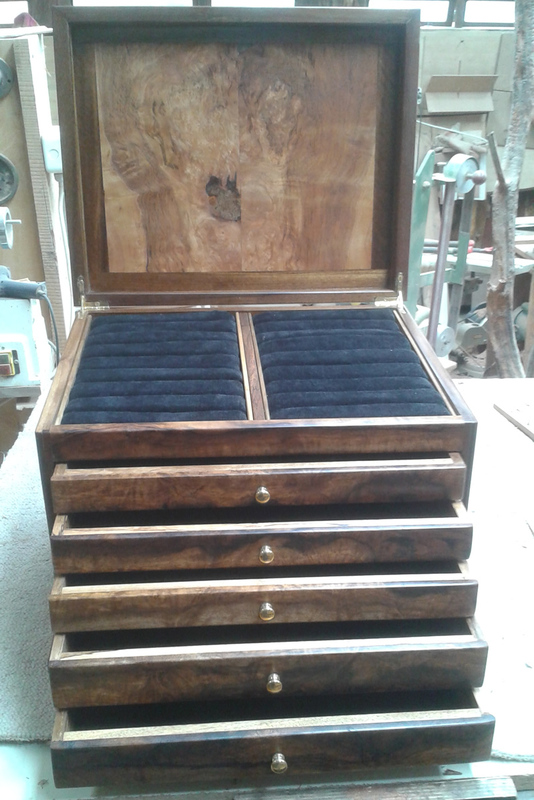 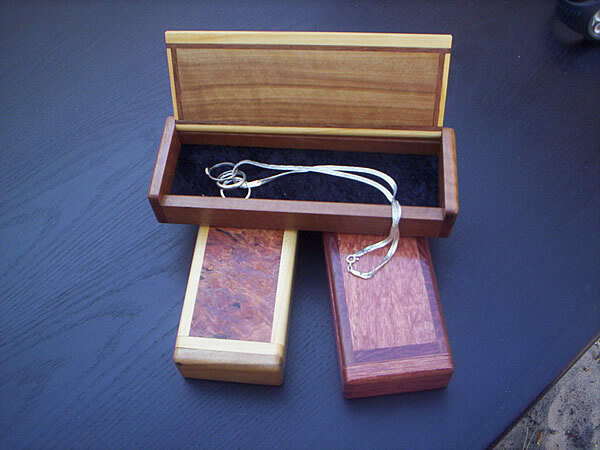 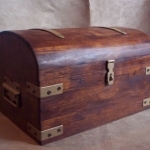 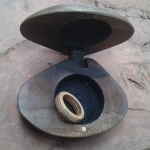 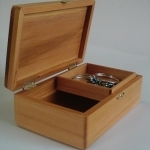 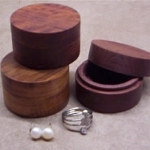 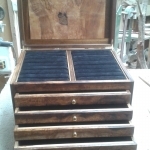 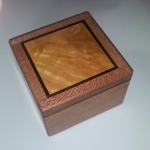 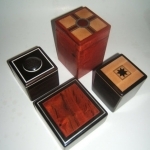 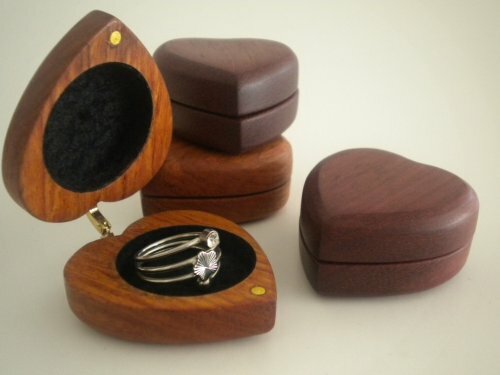 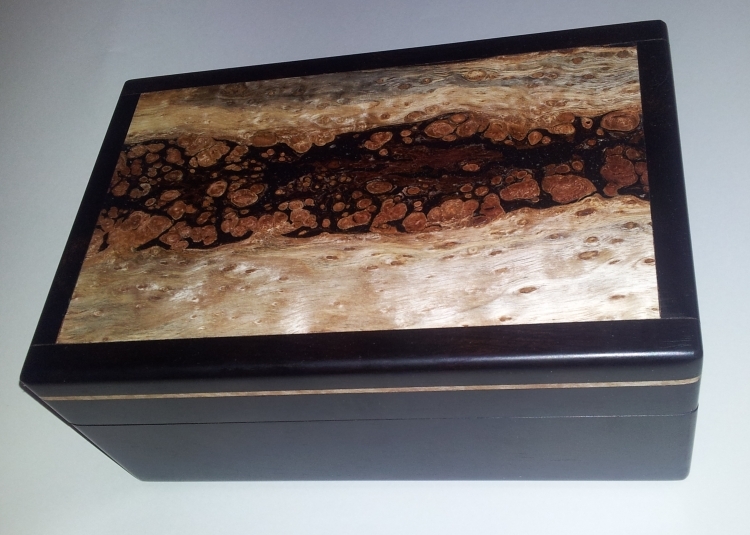 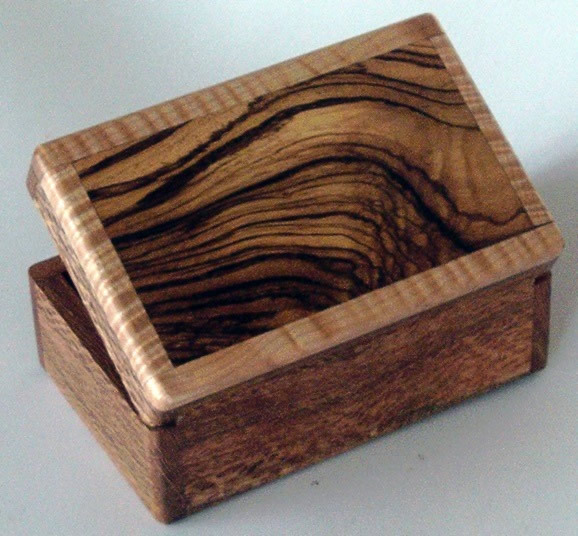 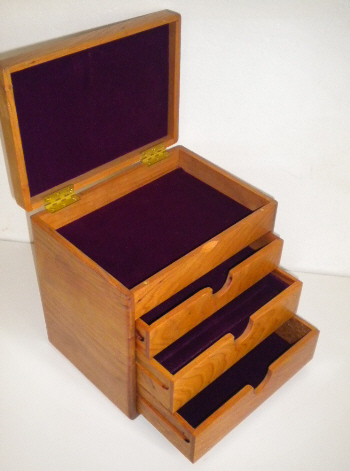 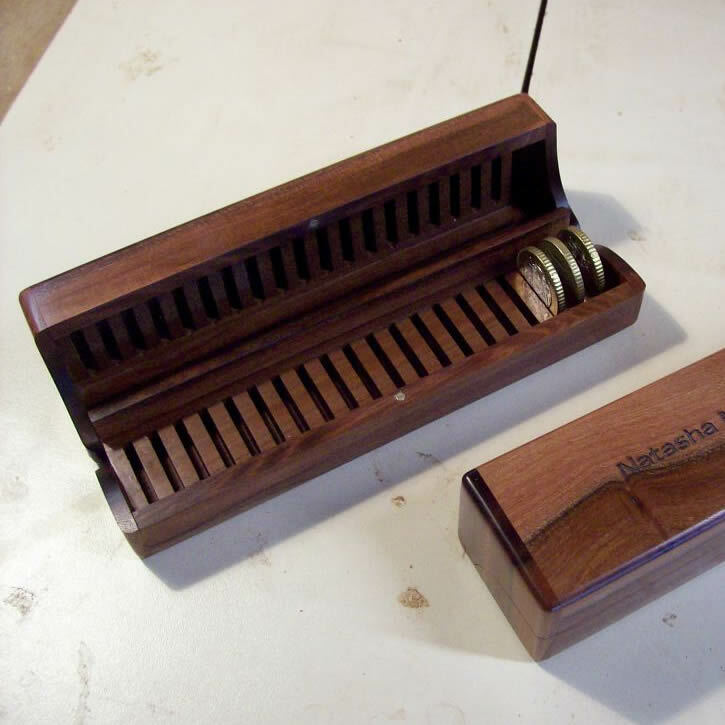 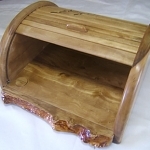 Simple to more complex handcrafted boxes to house and display her valuables. 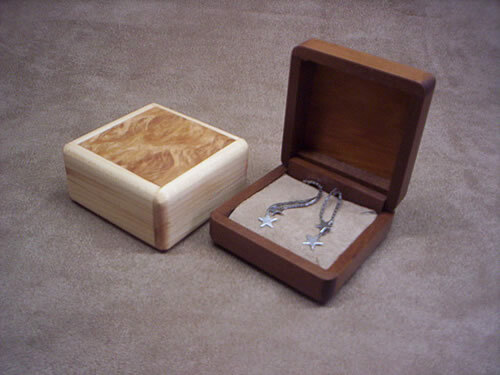 Here are some gift suggestions for him. 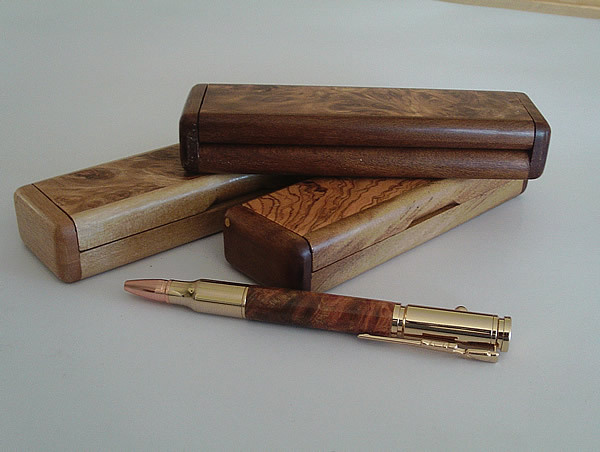 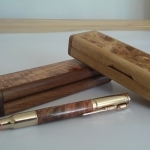 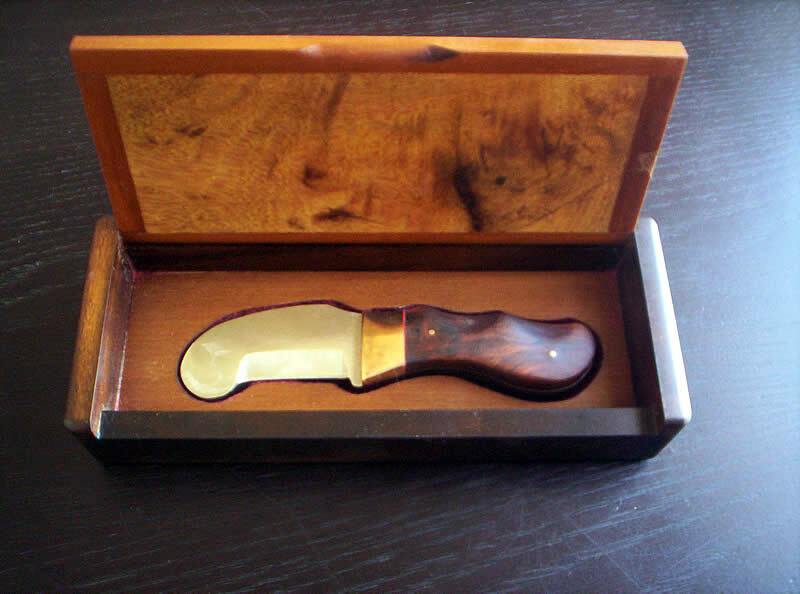 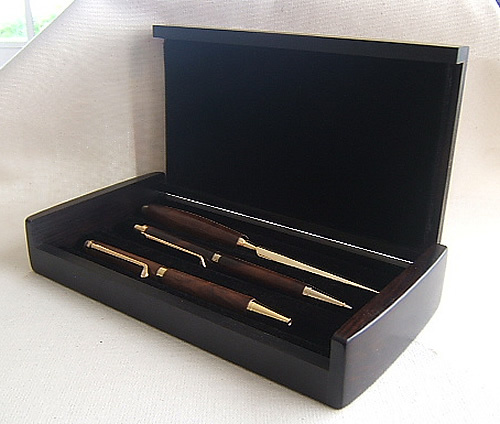 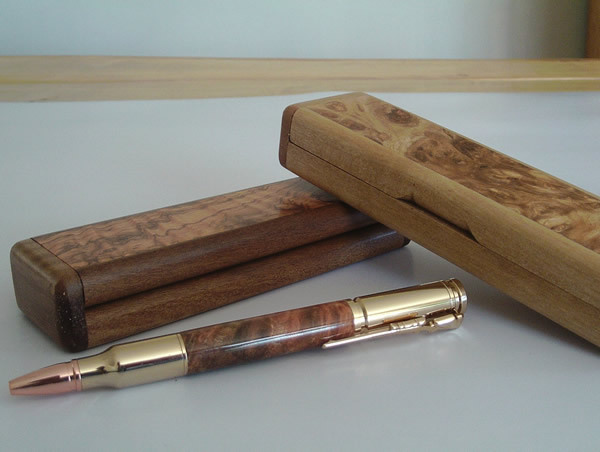 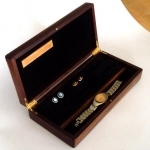 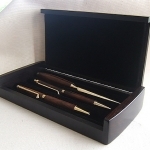 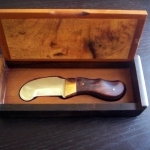 From stylish cufflink and watch boxes, cigar boxes, customized knife boxes to specially handcrafted gun and ammunition-shaped pens with pen box. 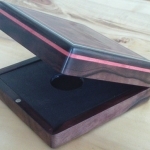 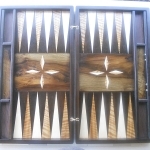 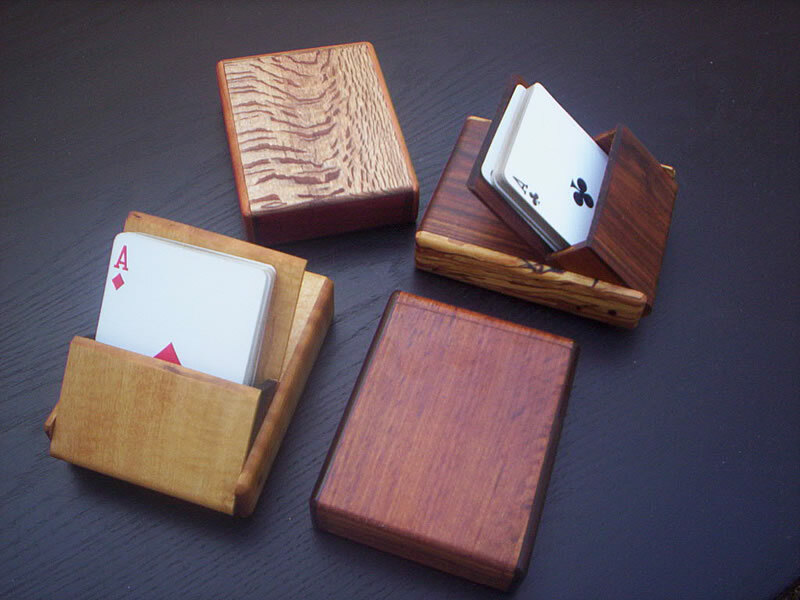 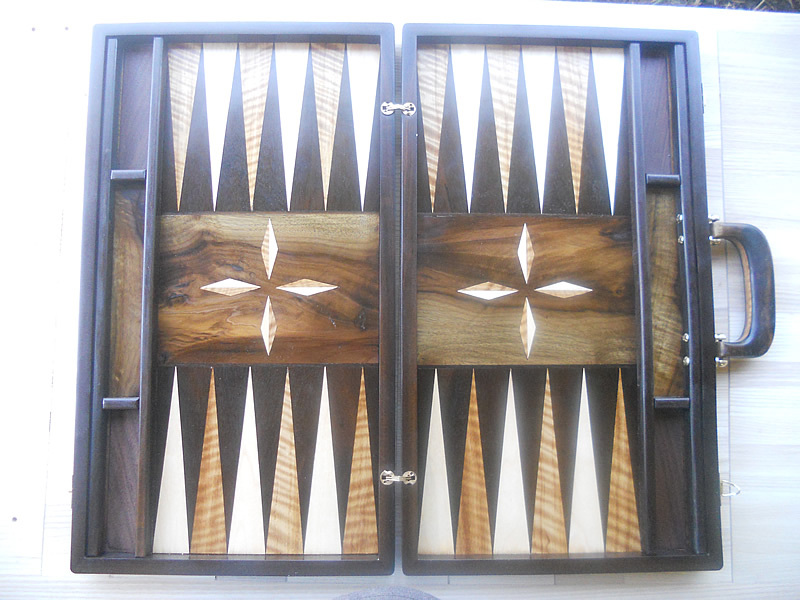 Specially crafted backgammon sets that fold into a beautiful carry-case and boxes for keeping playing cards or any other cards. 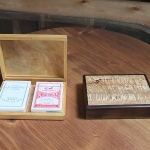 These displayed are for Kruggerrands, but I can make a beautiful box customized to keep any kind of valuable or collectible. 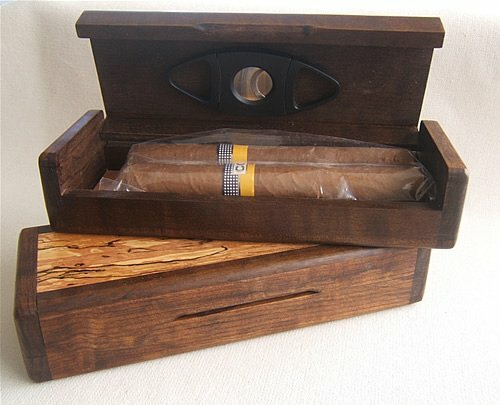 One just can’t go wrong with a box. 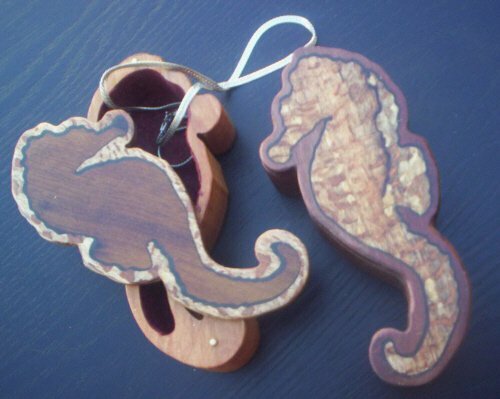 These make for beautiful and useful gifts. 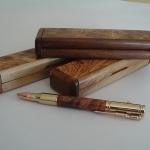 I make all kinds. 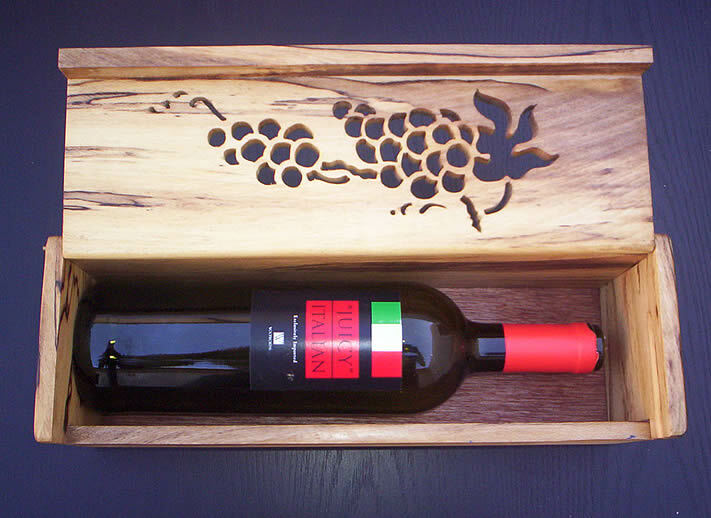 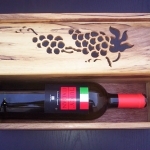 To further personalize your gift, ask us to laser engrave. 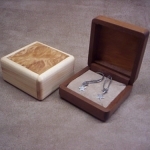 This adds a nice touch to an already special gift. 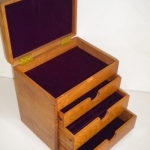 Q: How do I acquire a quotation? 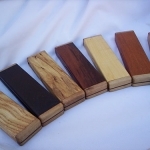 The easiest way is to choose something you like from the list above and then specify any unique requirements you may have, such any size, shape and colour or wood preferences. 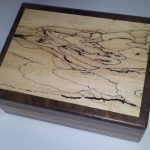 Alternatively, I can make something completely unique for you. 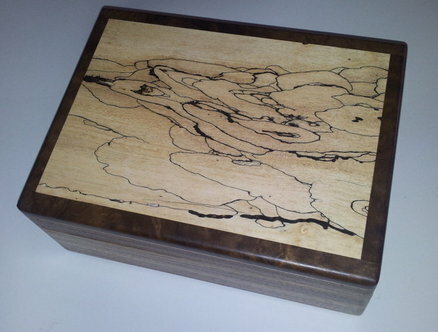 In that regard, I will require drawings or pictures that are similar to the item you want created. 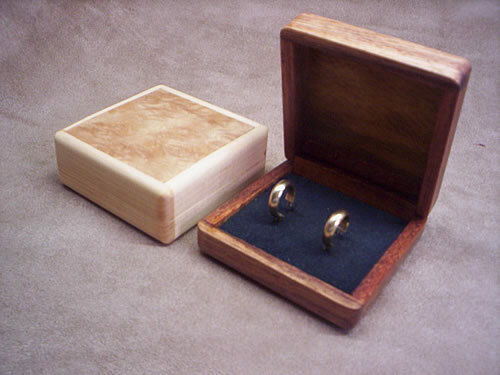 Any design is possible – if you can imagine it, I can make it for you. 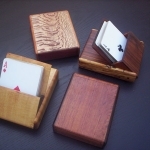 NOTE — If you aren’t sure yet of what you want specifically, I can assist by making suggestions and showing you more ideas based on your individual needs and help you arrive at the best solution. 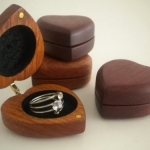 Once I have a clear idea of what it is you want, I will submit a formal quotation to you along with the time it will take for me to complete the manufacture of your item and the shipping arrangements. 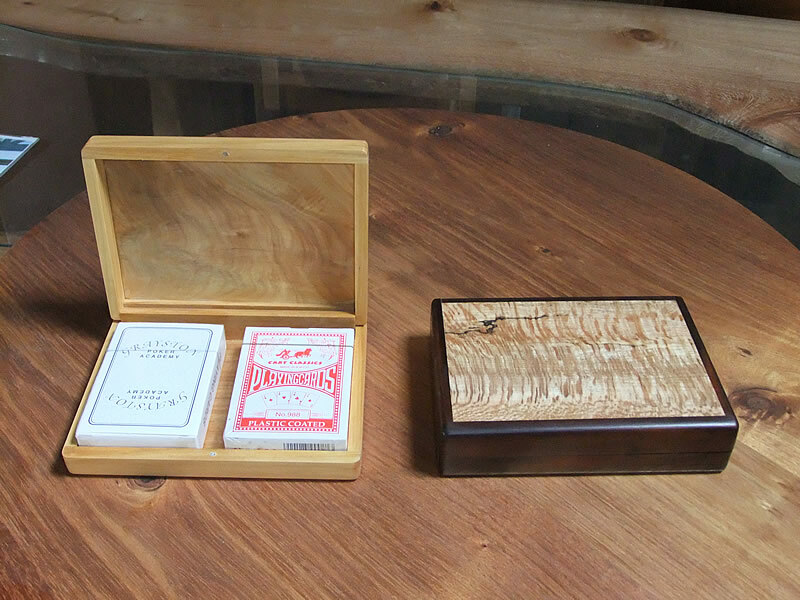 Note — these goods can be supplied anywhere. 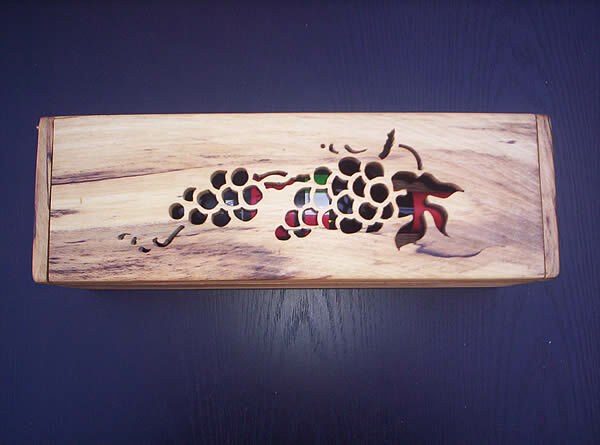 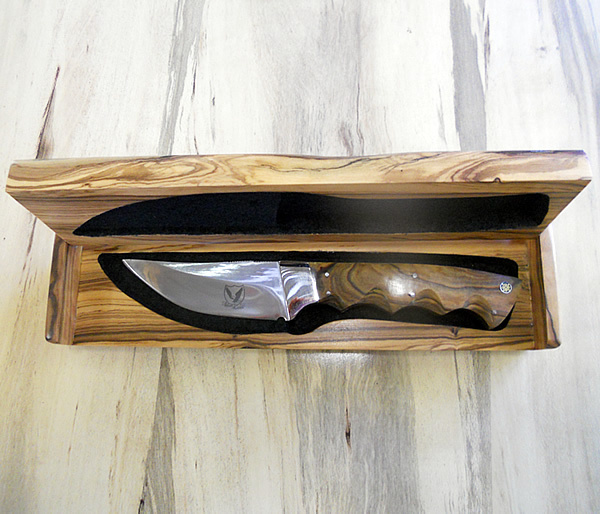 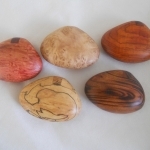 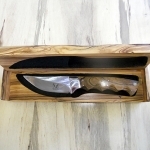 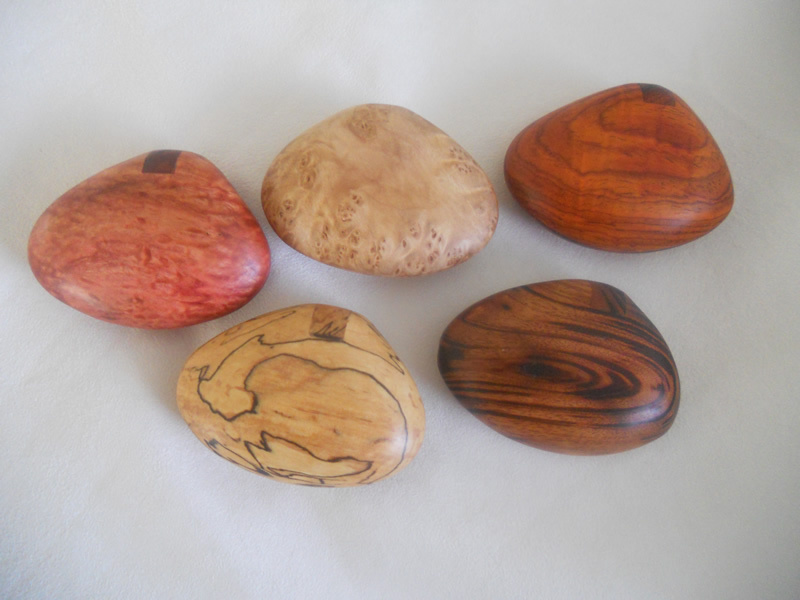 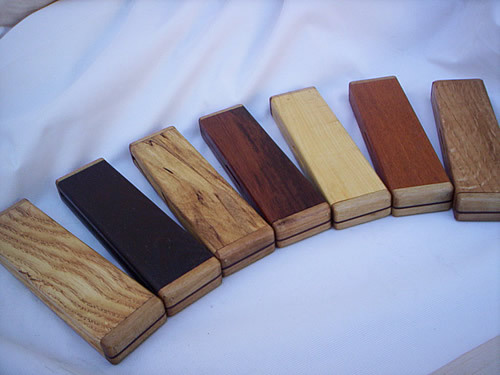 Knysna Woodworkers will be open throughout the holiday season. 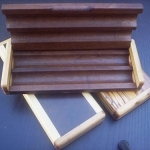 NOTE: I share premises with NST Construction. 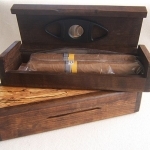 There are entrances from both Waenhout Ave and from at the end of Hadeda Str. 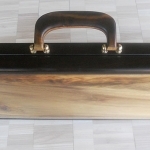 The easiest access to my workshop itself is from Hadeda Str. 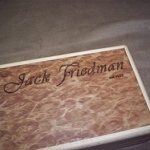 right at the end.